After scooping first prizes at the regional LABC East Midlands and LABC South Yorkshire Building Excellence Awards, Gelder Group will be competing against itself in the LABC National Award Finals. The event takes place on Friday 10th November at the Westminster Plaza, London. 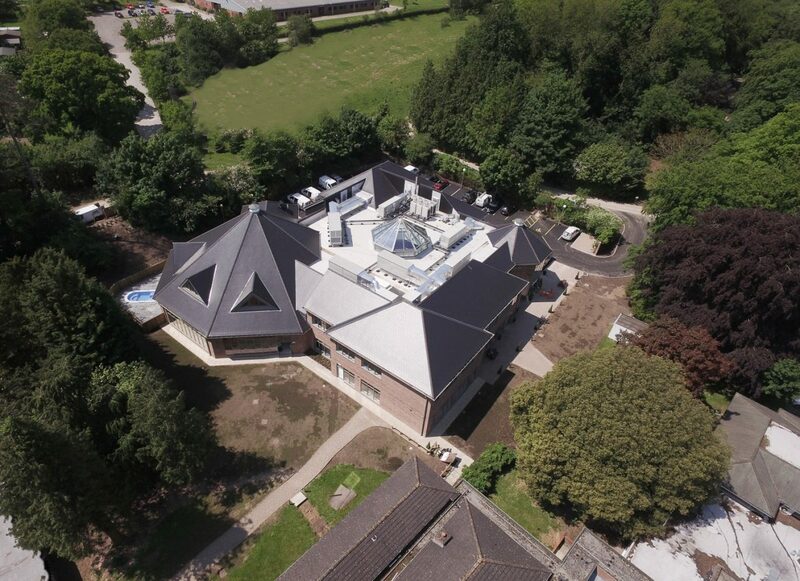 Gelder Group workmanship on the re-development of Kenwick Spa & Leisure Centre complex at Louth following a devastating fire was voted the ‘Best Large Commercial Project’ by East Midlands building control officers. 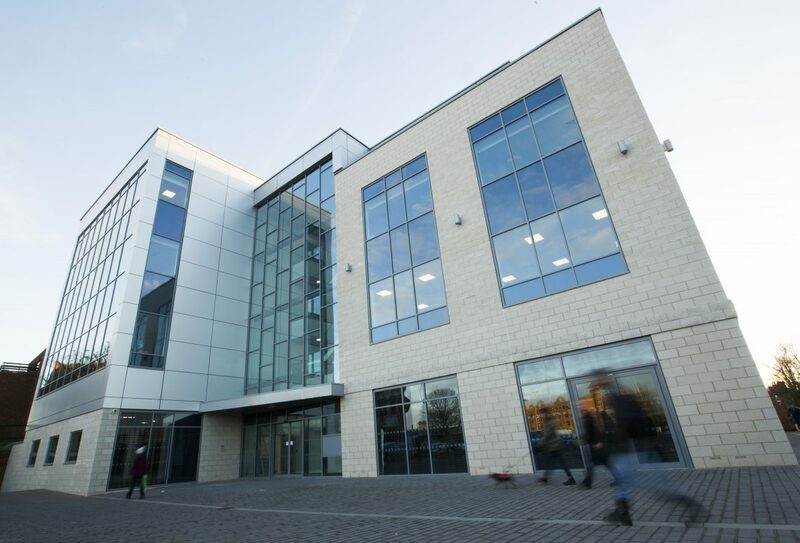 The company’s workmanship on Cartergate House in Grimsby secured first prize from South Yorkshire and Humber Building Control Officers, again for the category of ‘Best Large Commercial Project’. Project teams at Cartergate included ENGIE and CR Parrott. The project teams at Kenwick Park were LK2 Architects and the Kenwick Park Estate. I am absolutely thrilled, we’ve secured many LABC Awards in the past which is great as it’s fellow industry professionals recognising you, but we’ve never secured the same award in two regions before. They are both great projects so let’s hope we can be recognised nationally and promote the region at the same time.